The BTGW nests primarily in conifers such as white pines, spruce and hemlocks in Canada’s boreal forests. Did you know…? A major source of wood pulp for the paper and tissue industry are the trees that are harvested from the boreal forests of the world. There are two easy things we can all do to limit our burden on these resources. 1) Recycle: Recycling is quite easy in much of the country and has a significant role in limiting the need for virgin wood pulp. Also consider purchasing products made from recycled paper products. 2) Limit use of unnecessary paper products: A horrible player here are solicitous catalogs and junk-mail. There are ways we can drastically reduce the pounds of this we receive in a year’s time. https://www.catalogchoice.org/ The disposable paper towels and other sanitary wipes are other industries that use significant percentages of wood pulp. There are many ways we can reduce usage of these products as well. Yes, wood pulp is a renewable resource, and yes, humans are part of planet and will always be users of these resources. However, what many do not realize is that replanting trees is not the same as replanting natural habitat. 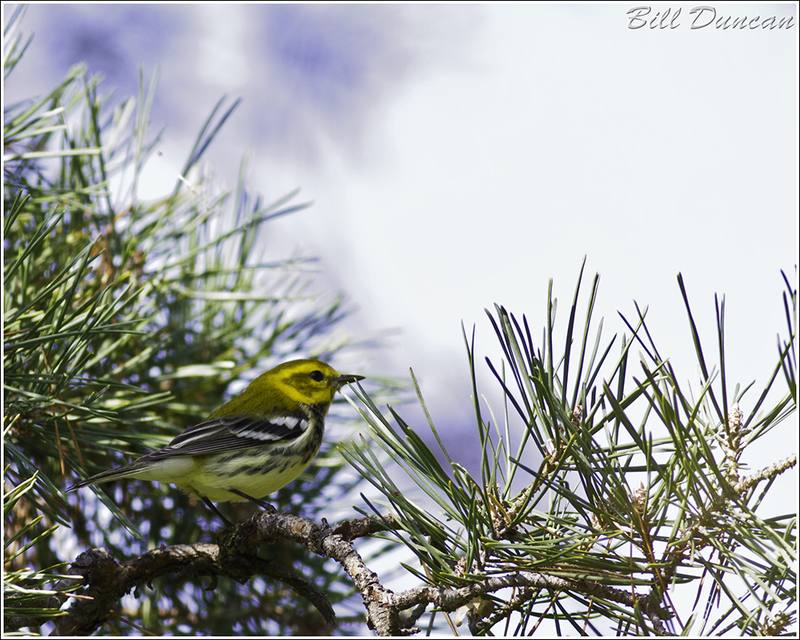 Many bird species, including several wood warblers will only nest in specific, old-growth trees. These habitats have taken hundreds of thousands of years to develop the complex interactions of this original, world wide web. Planting a monoculture of cultivars developed to best meet the needs of man comes nowhere close to replacing the splendid diversity or wilderness aspects of these places hold.